Training, coaching, and instruction are a part of the Santa Margarita Gun Club’s mission in promoting safe, competitive shooting sports. 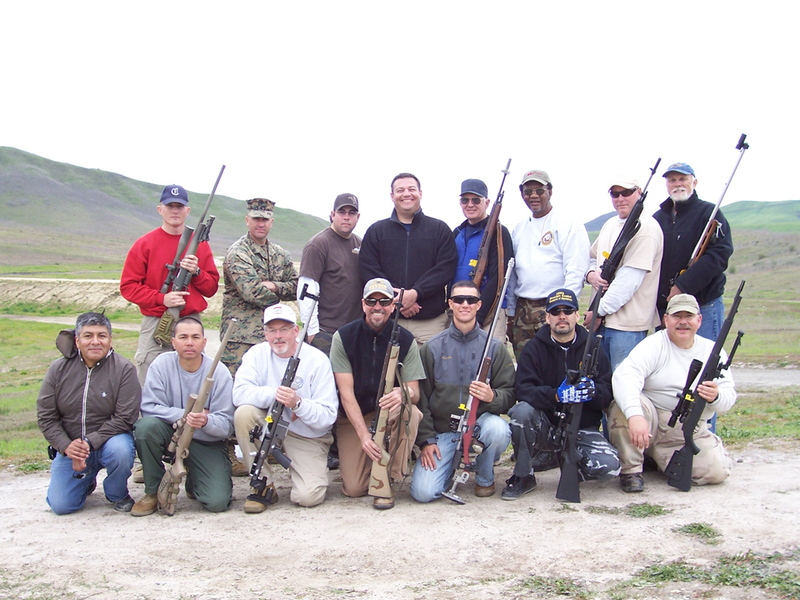 Occasionally, the club via its members and/or officers provides shooting help to beginning, intermediate, and even experienced shooters, juniors to seniors, through practice days and other introductory events. Check the club Schedule for future Open Practice days and clinics, or feel free to contact the club regarding help getting started in competitive shooting. Also, in order to help the club continue to have access to the range facilities on the Camp Pendleton MCB, the club is providing an online Range Safety Officer course. The USMC RSO certification is specific to any shooting events on base, and RSOs are required to be on staff at SMGC club matches on base. Please note that this RSO certification is completely different from the NRA Range Safety Officer certification.